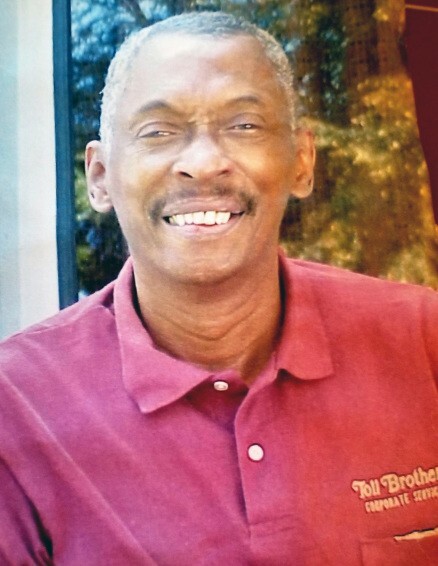 Herbert Ellis passed away on September 1, 2018 in Abington, PA. He was 73 years old. During his life time he worked for Toll Brothers. A memorial service will be held 11:00 am on Thursday, September 13, 2018 at A Place Called Restoration Ministries, 5945 Ogontz AVenue, Phila Pa 19141. Please keep the family in your prayers.